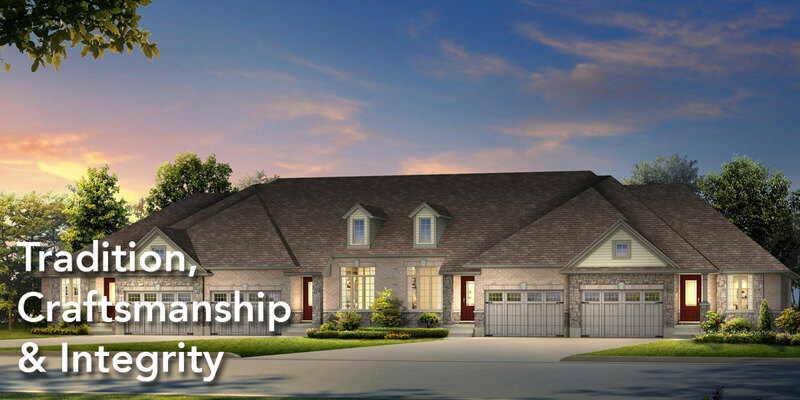 Located in southwestern Ontario, our homes are built with the custom craftsmanship two generations of the Finoro family have been practicing for more than 30 years. 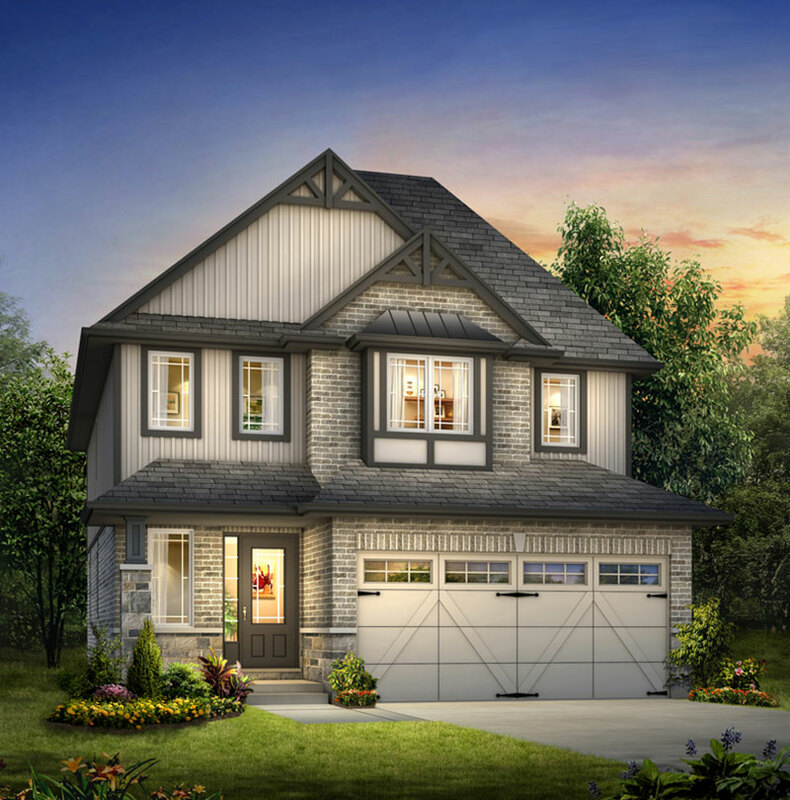 With a dedication to quality, unsurpassed craftsmanship, and distinctive design features, you can rest in the knowledge that a Finoro Home is a Quality Home. 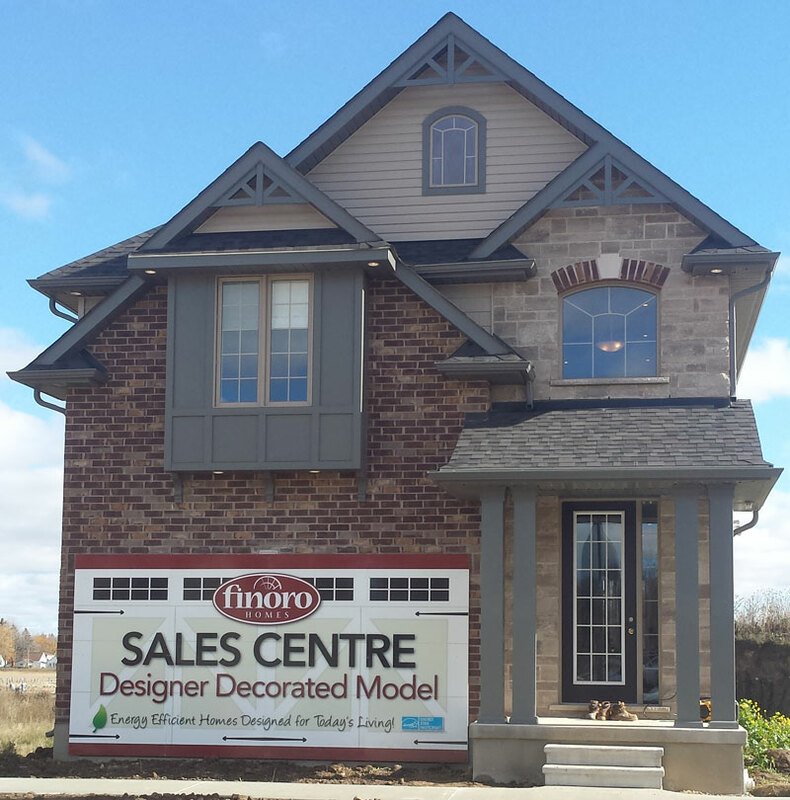 Finoro Homes is currently building at Country Club Estates in Elmira, Neighbourhoods of Devonshire in Woodstock, Doon Creek in Kitchener, and now Trailside in Elora. 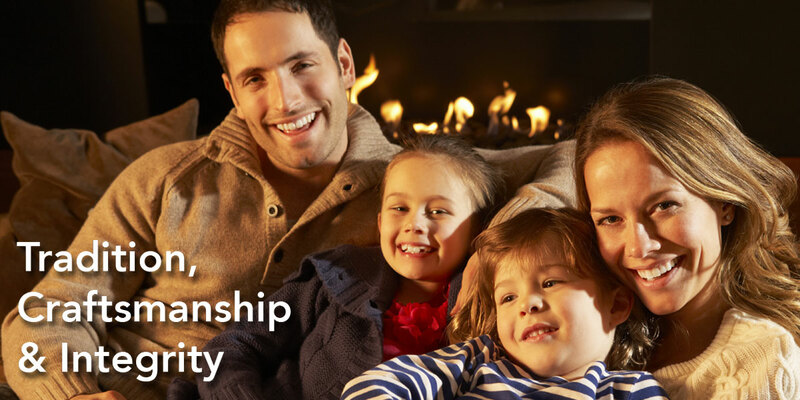 Register for the upcoming community, Oak Meadows in Acton. 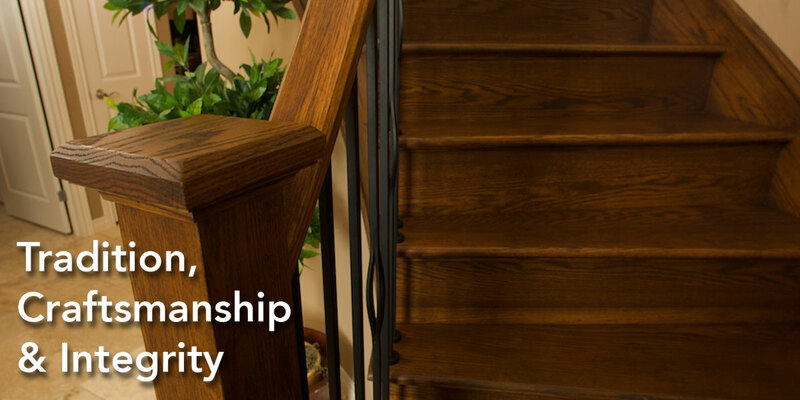 Feel free to browse this site to help get a better understanding of our company and what we can provide to you. Don't hesitate to contact us if you require more information.